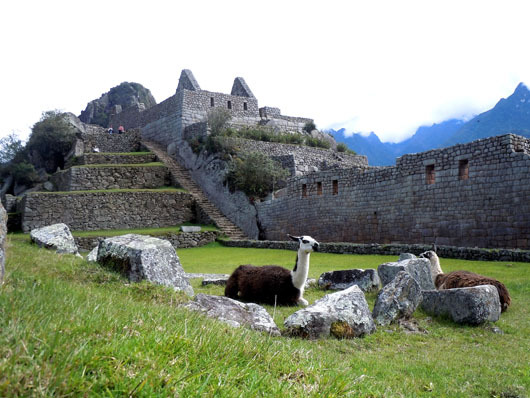 No Machu Pichu album is complete without the ubiquitous Llama picture! I owe thanks to these cute fellows, who kindly obliged by posing, either in pairs or in front of that lone tree, in order to qualify for this weeks photo challenge of ‘Two Subjects’ ! Loving your photos – Have a Great Weekend! Great photos, Madhu. I can’t wait to see this with my own eyes, but the next best thing is to see the world through yours. Now, there is a spot, I’d love to visit. 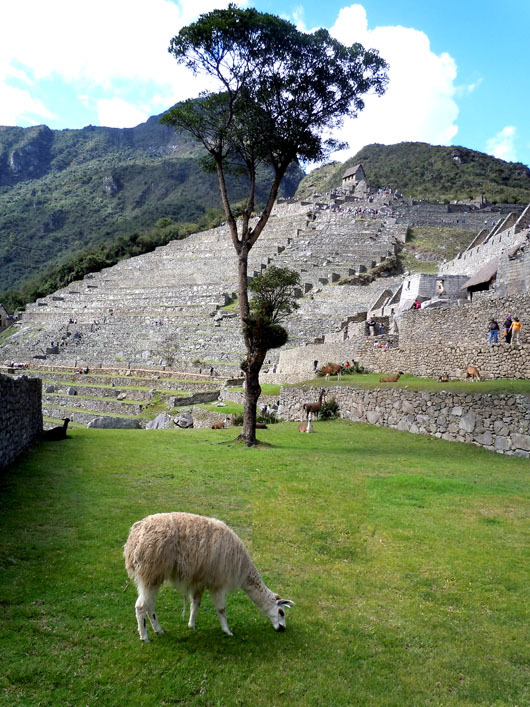 I love the llamas, the tree, and the stone terracing around the buildings. Cools shots, both of them! Thank you Orples! Have loads more pics that I shall post sometime soon! A shorter neck I would think. Seems like the browbeaten spouse 🙂 Delighted to have you back Anne! Didn’t like Alma at all. Thank you Khaula! I love them too, they are adorable! nice! such a calm setting. Thank you! I like yours too! Superb esp the 2nd pic! Delighted that you think so Sonel! They sure do 🙂 Thank you for stopping by! Beautiful photos on a country I have yet to visit, one day. Another great entry of yours, Madhu. Happy that you think so Rommel 🙂 Thank YOU! I am a huge llama fan…they are just the most adorable looking animals! Hope you are having a great weekend so far Madhu! Love them too 🙂 Thank YOU for dropping by! Brings back memories of our visit to this awesome place. Llamas are such loveable creatures. Llamas are indeed loveable. 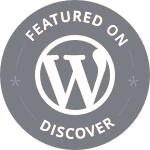 Would love to read about your visit! Fantastic and really good to see some different shots of machu picchu! Thank you Gilly! Shall post more some time soon. These are great photos. One of the things I love about reading blogs like your, and seeing your photographs, is that I get to vicariously experience places I will likely never be able to visit in person. Your photographs belie that last statement Jeff! Thank YOU for reading and commenting! I love this post! I also have a great Peruvian picture where the Lana is looking at the camera almost laughing at me while the children who I was trying to capture were looking the other way. I wanted to use it so bad but I think I already used it for a past photo challenge. Got to love the lamas! Love the pictures, perfect subjects! Would be cool to go there. It is a magical place Cardinal! You would love it. This is my favourite entry I’ve seen so far for this week’s challenge! Wonderful photos.! I especially love the 2nd way. The first shot is incredible! Love the llamas! Nice! We went there last spring – your photos bring back great memories! Glad to have stirred up happy memories 🙂 Thank you for stopping by! Your photos are beautiful. The scenes look so peaceful. Thank you! Getting there early helps to beat the crowds! What a Mysteriously Exciting Place! Two Llamas posing beside a magificent historical structure. Stunning and beautiful!